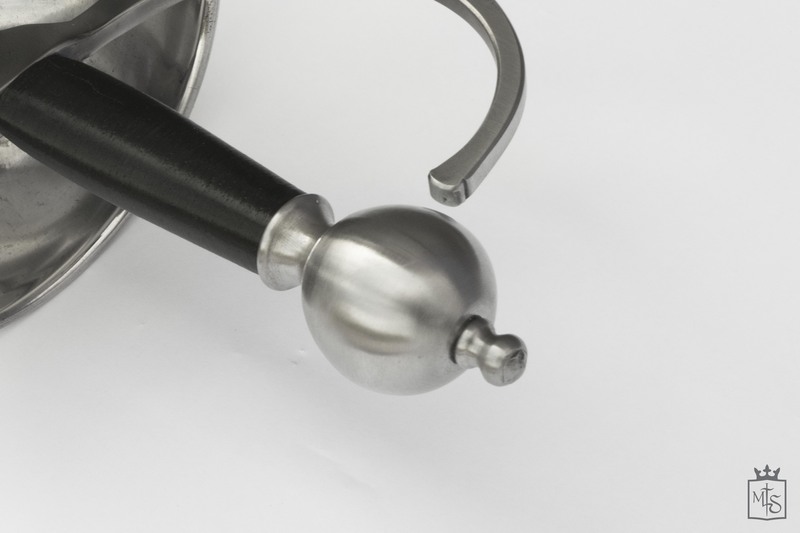 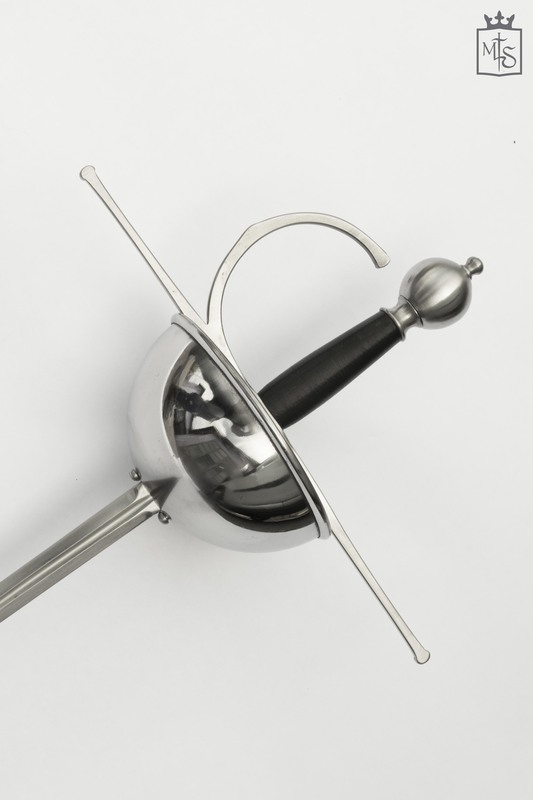 The Galante Cup-Hilt Rapier, with its essential curves, a heat treated cup and a modern cross section is a perfect entry-level rapier or spada da lato a striscia, as the italians would call it. In fact this rapier offers an incredibly light handling and a good flexibility that allows to practice safely. 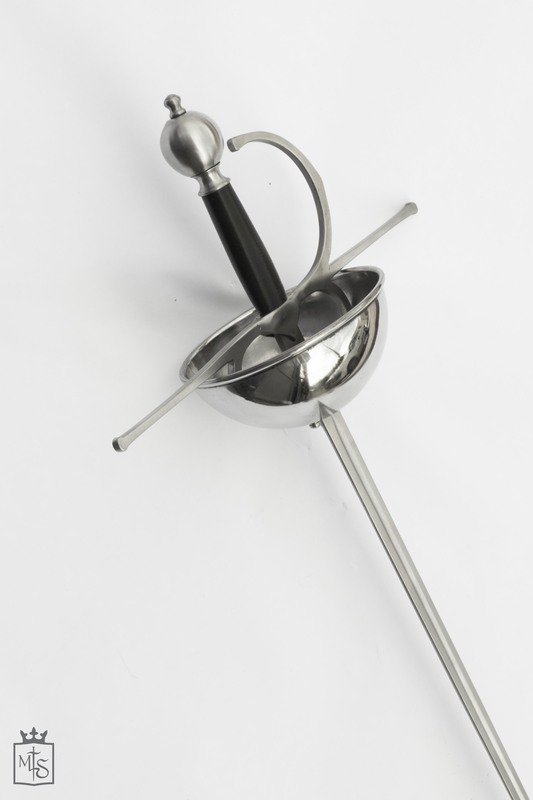 It is an excellent pairing with our new Sail Dagger. 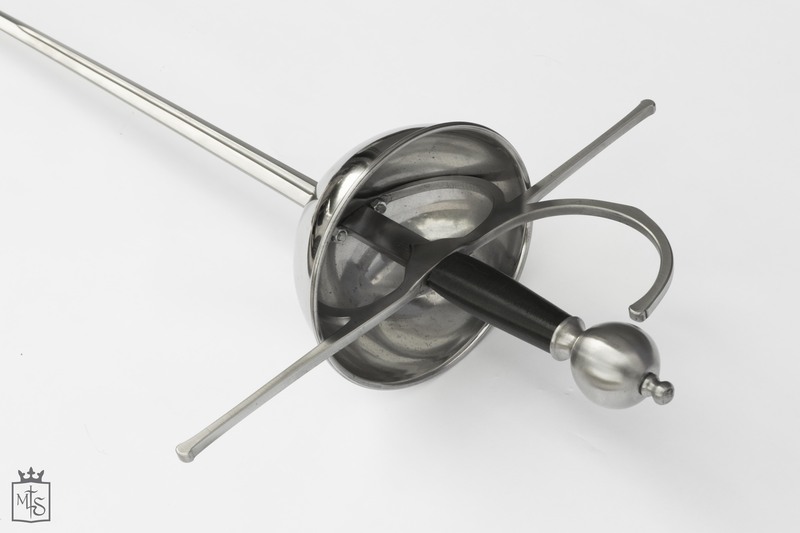 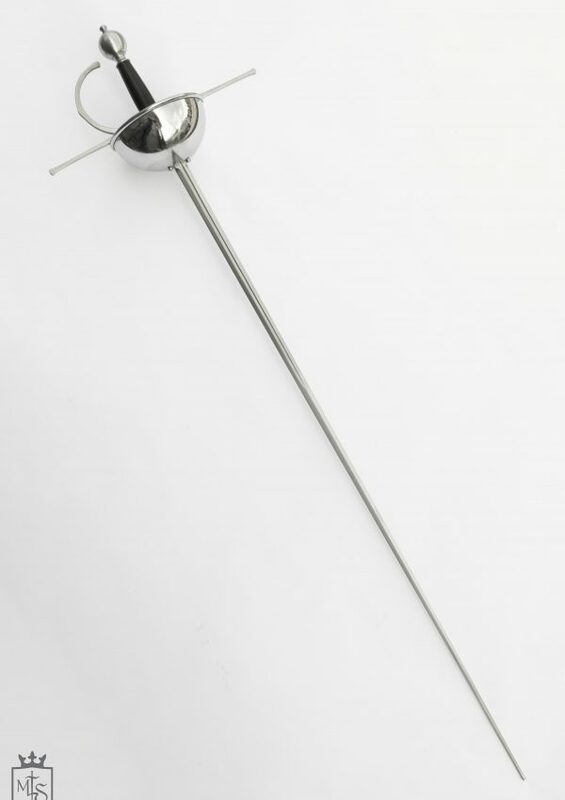 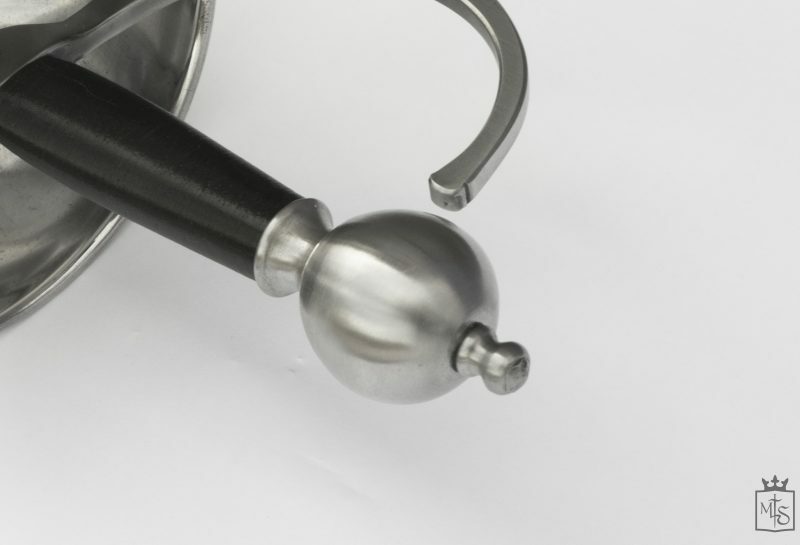 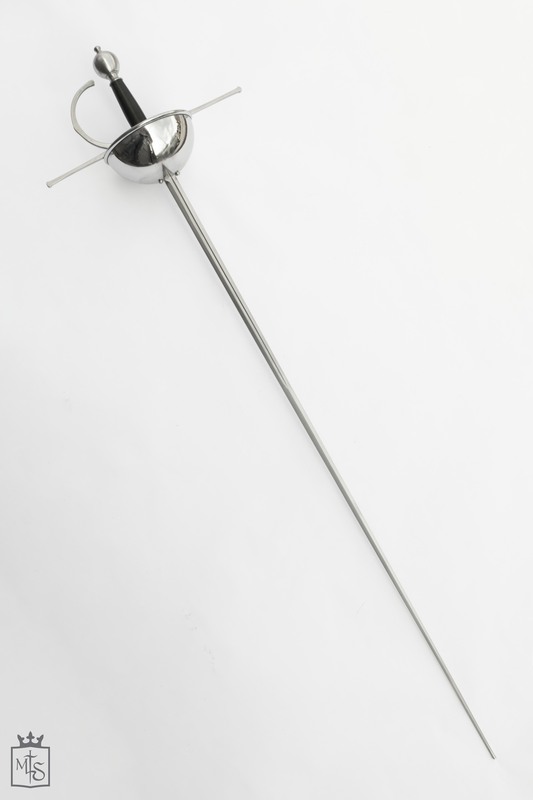  The Galante Cup-Hilt Rapier is a sport version of the 17th century historical ones, simplified and designed specifically for HEMA. Disclaimer: This cup-hilted rapier is a prototype, this means that these photos are being used for illustrative purposes only, as the product could evolve through time.